Love it!!! So much better than gel. Carey Stevens has rated on date 02/07/19 as Love itLove it!!! So much better than gel. with 4.5star. I would have like a one color palate instead of two color as the dark appers too dark for my fair skin and white hair. Phyllis Riffe has rated on date 02/05/19 as PreferenceI would have like a one color palate instead of two color as the dark appers too dark for my fair skin and white hair. with 4.5star. Phyllis Riffe has rated on date 01/27/19 as Older GalI like the color for a gal with white hair with 4.5star. It is nice but not my type of contour for my eyebrows more for eyeshadow. Peaches has rated on date 01/24/19 as OkIt is nice but not my type of contour for my eyebrows more for eyeshadow. with 4.5star. I can no.longer buy this product in my area. Very happy to be able to buy it on line. Patricia Corwin has rated on date 01/13/19 as Love thisI can no.longer buy this product in my area. Very happy to be able to buy it on line. with 4.5star. 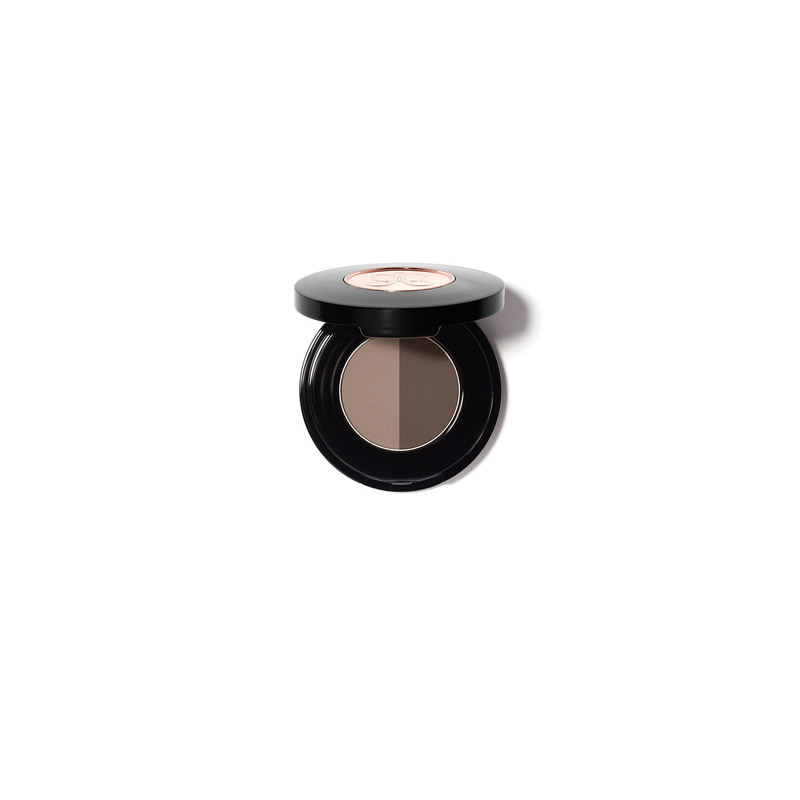 Anastasia Beverly Hills Brow Powder Duo is a two-shade brow powder compact that can be used to perfect the ombré brow technique or mixed together to customize your own brow shade. Featuring a buildable formula in 11 different shade duos, Brow Powder Duo is ideal for creating everything from natural-looking brows to full, dramatic brows. 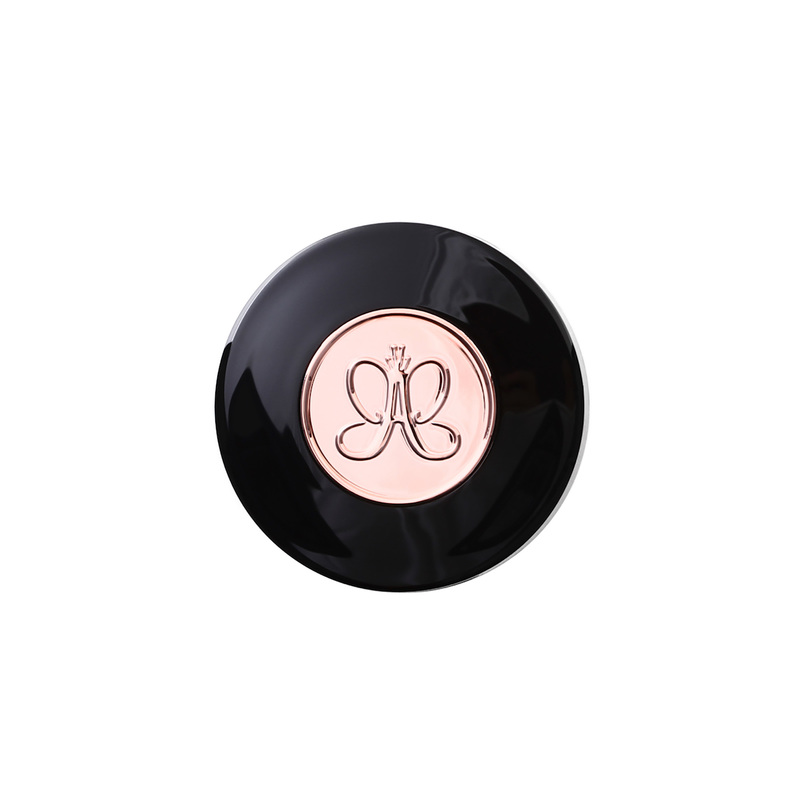 Each compact includes two shades that allow you to customize your brow shade and can be used for perfecting the ombré brow technique. 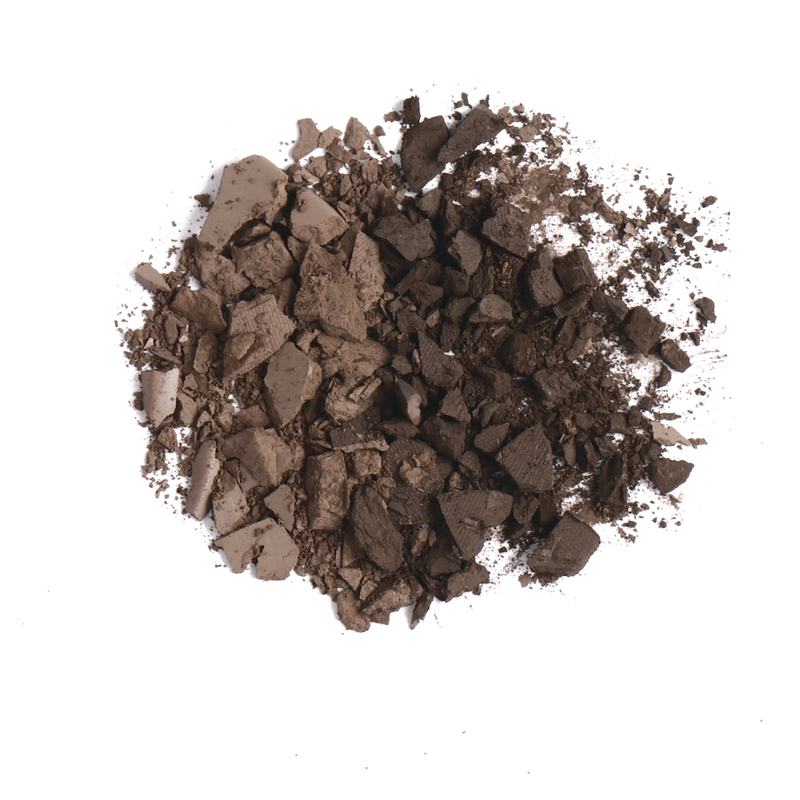 For a natural ombré effect, fill in the front of the brow using the lighter shade of the duo pan. Then, use the darker shade to fill in from arch to tail.